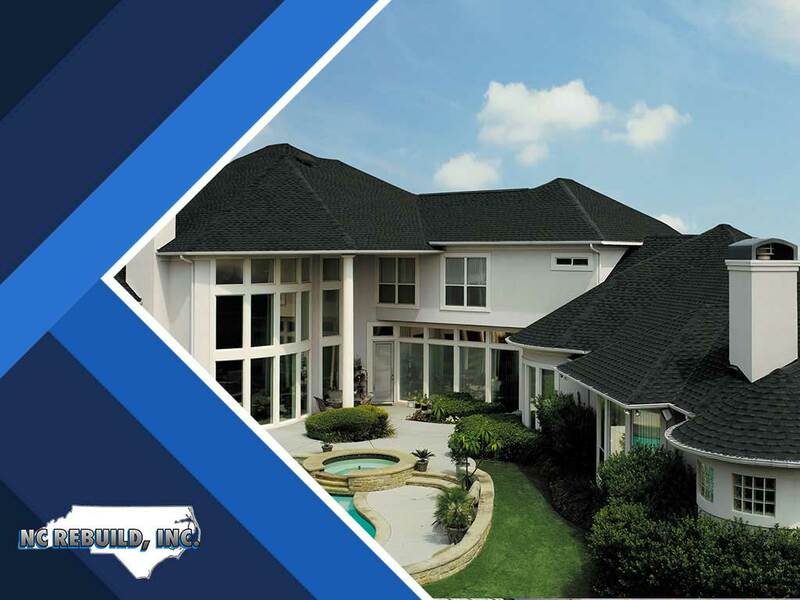 When it comes to the roofing of your Raleigh home, you need something that’s strong and looks good. Withstanding the sun while making your home look lovely takes a special kind of product. That’s why GAF developed the Timberline HD Shingles to be the thickest and most ultra-dimensional product on the market. With the shingle set, you get the best possible advantages you will ever need. For one, you get more layered roofing. Unlike typical architectural shingles, the material is 53% thicker and comes in different shades. You’ll be sure to find the best option to match the look of your home including a roof that looks like genuine wood shake shingles. You also get incredible protection from the weather. With thicker dimensions, the Timberline series can stand up to the harshest elements such as hail, rain and strong winds. It also has Dura Grip™ Adhesive to keep the shingles tight and secure. Another benefit from the Timberline set is its eco-friendly composition. Unlike other roofing materials provided it uses limited natural resources for greener shingles. It also has a warranty system with lifetime limited transferable guarantee on shingles and accessories and Smart Choice® Protection that covers material and installation for the first ten years. When you need quality repairs for your roof, NC Rebuild, Inc. has you covered. We offer different shingle and siding products, including the Timberline HD series. Call us today at (919) 289-5771 to learn how we can help you. We serve residents of Durham, NC, with their home exterior and roofing repair needs.